A general view of the old pier in Doolin. Photograph by John Kelly. Members of the public and interested groups can engage in the proposed development of a masterplan and visitor services building for Doolin Pier. 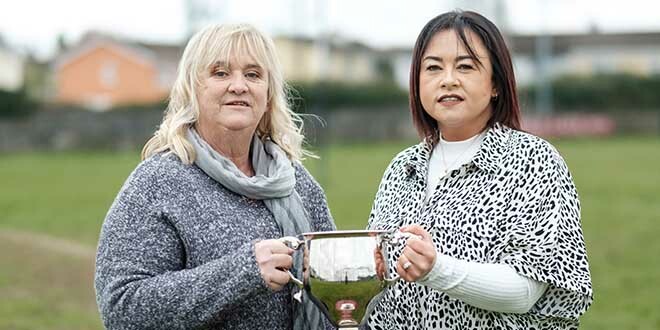 An open invitation has been extended to everybody to participate in a public consultation event at Doolin Community Centre between 4pm and 8pm on Tuesday, May 31. 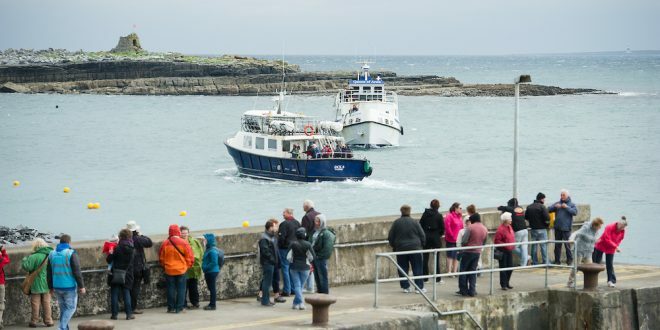 Clare County Council recently appointed consultants for the design of proposed shoreline facilities at the new €6m Doolin Pier where an estimated 70,000 to 90,000 passengers are carried to and from the Aran Islands by local-based ferry operators. The proposed visitor services building will replace existing temporary structures and will be part of a masterplan proposal relating to the development of the pier area in general, vehicle routes to and from Doolin village, and parking and traffic management. 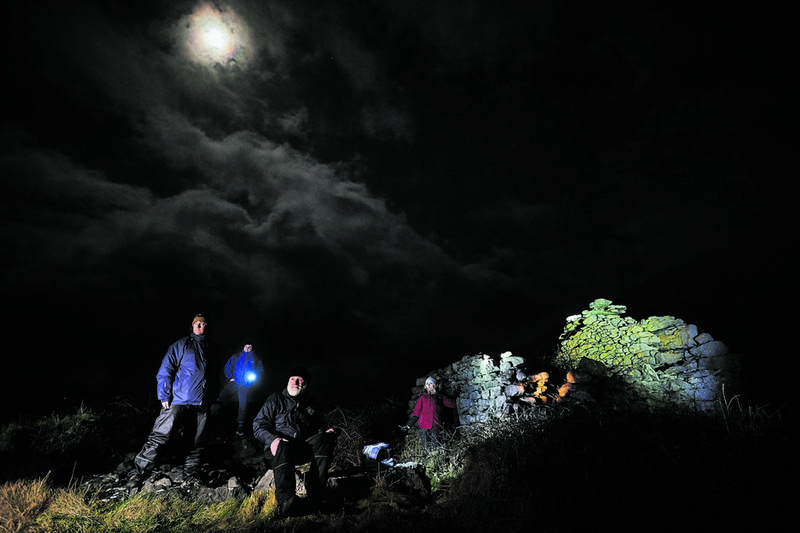 The upcoming initial public consultation at Doolin Community Centre will explain the scope of the project and provide an opportunity for interested stakeholder groups and individuals to share their views. Explanatory materials will be on display along with informal opportunities to engage with members of the architect-led design team.